Treat someone special to a unique chaya teahouse experience with our ichi-go ichi-e set menu and Chinese tea ceremony. 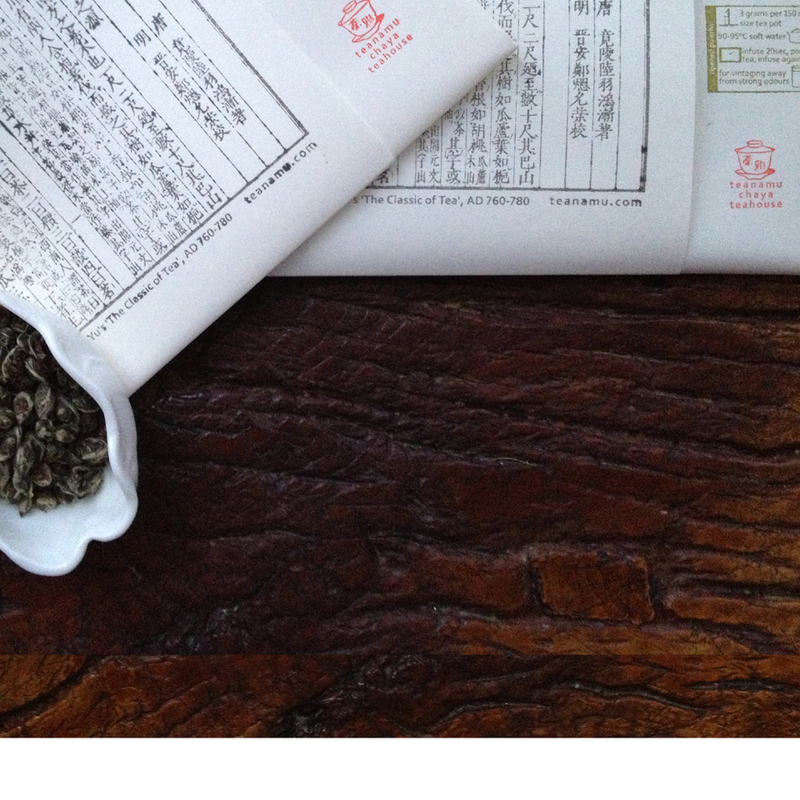 Buy a unique gift voucher for two people to enjoy an exquisite, serene teanamu chaya teahouse experience. Treat yourself and a loved one! The Ichi-go Ichi-e set menu includes a pot of exquisite premium tea brewed in the traditional Chinese gongfu style together with a selection of freshly-made oriental-fusion ‘afternoon tea’ patisserie, and also an original range of savoury dim sum dishes or a ‘tea lunch’ in the manner of shiojin ryori Japanese ‘temple cuisine’ or similar. Menu varies from week to week. Click here for our sample menu. Having received the gift voucher, please book a table using the chaya teahouse reservation form by entering the voucher reference. Each voucher has a validity of 1 year. Read some of our recent reviews. Please include in the remarks any special message you would like us to include with the voucher.